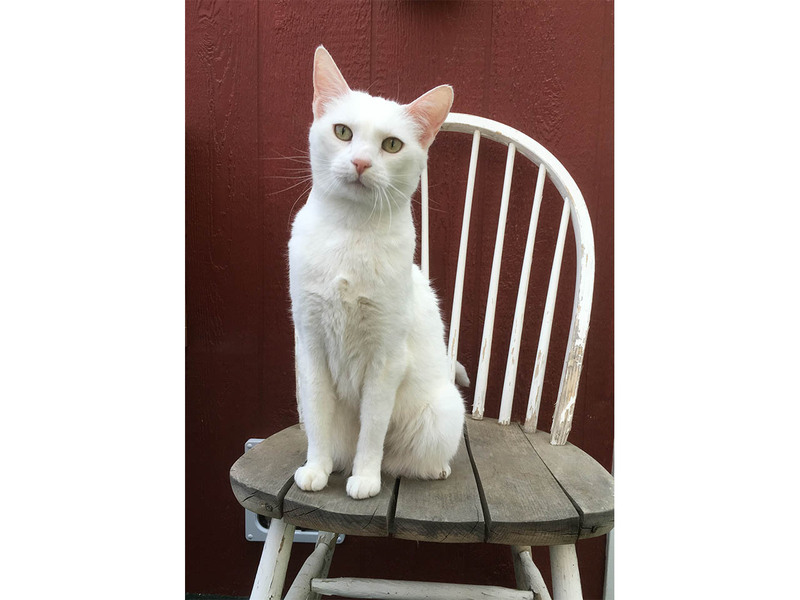 Snowball is our precious deaf kitty. What she can’t hear she makes up for with her incredible sense of smell. She always has to give you a little sniff when she meets you.